Purim has come and gone and I often try to think about Passover. We are lucky to spend the holiday and sederim with family so I close up the house for the week and we head over to my in-laws. 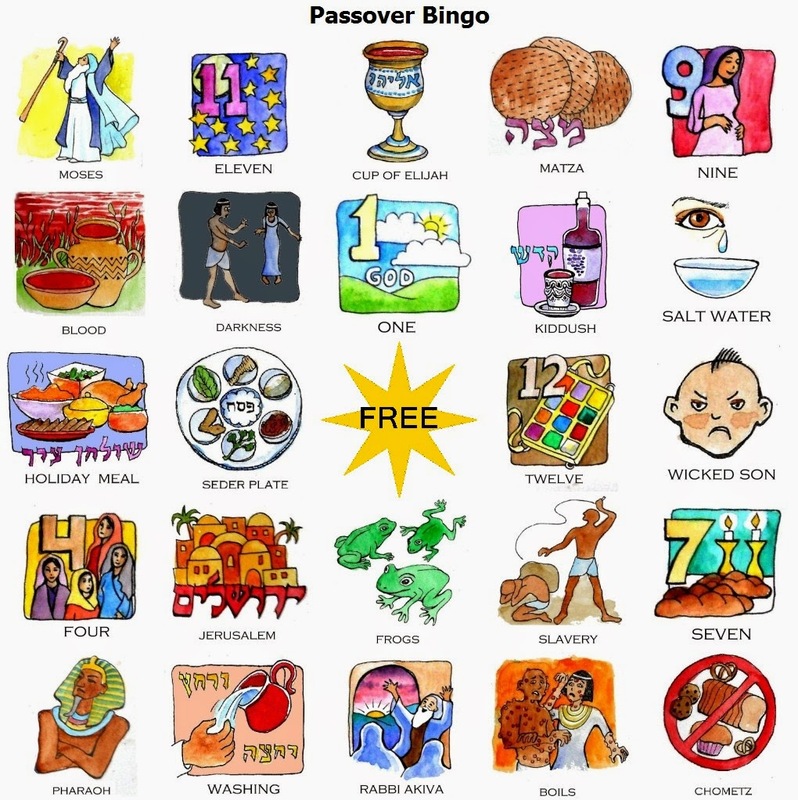 One of my joys and challenges is looking for fun stuff to add to the Passover table. I should note, we did this even before there were children. We’ve had shower caps for animals, jumping frogs, wind up frogs, ping pong balls, and more. Check out edible Plague treats at Cook Kosher.